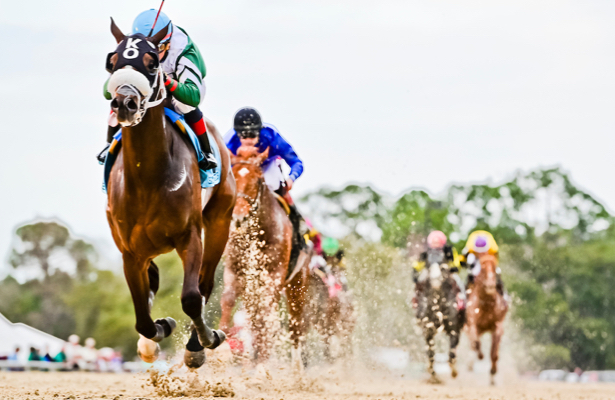 They were a wild opening two weeks for the Sunshine State on the Kentucky Derby trail. 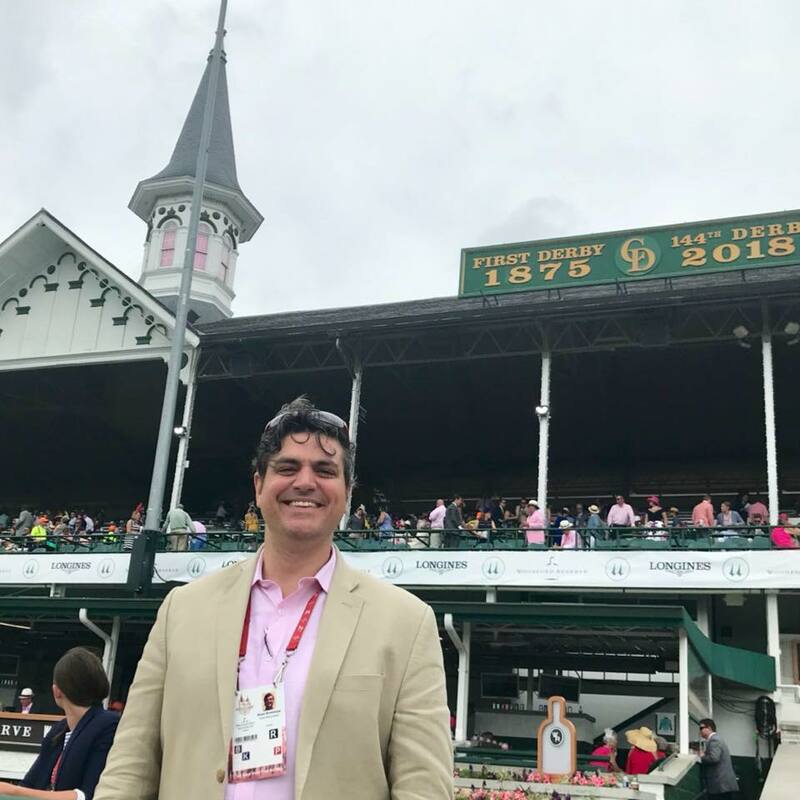 In two races, at different tracks, we got the same result: The post time favorite failed to meet expectations, and a longshot cashed in on the opportunity. It started with the Holy Bull Stakes (G2) at Gulfstream Park, where Harvey Wallbanger stormed home at 29-1. Then in Tampa Bay Downs' Sam F. Davis Stakes (G3), Well Defined emerged a front-running winner at 7-1. Neither of those horses were considered Derby hopefuls before upsetting their respective preps, and it's likely they'll have to face those favorites again in Maximus Mischief and Knicks Go down the line. The results paint a confusing picture. Are the two upsetters really better than those well-regarded favorites? Maximus Mischief entered the Holy Bull unbeaten, and Knicks Go backed up a 70-1 score of his own in Grade 1 company by finishing second in the Breeders' Cup Juvenile. We'll potentially find out more in Gulfstream's March 2 Fountain of Youth (G2) and in the March 9 Tampa Bay Derby (G2). Though the San Vicente Stakes (G2) isn't an official Derby points qualifier, it has been used by eventual classic winners recently, namely the Derby winner Nyquist and Preakness hero Exaggerator in 2016. Additionally, in 2017 Battle of Midway ran in the seven-furlong sprint before winding up third at Churchill Downs. Four of Sunday's five San Vicente entrants, including Sparky Ville, who upset a Bob Baffert duo on a wet track at Santa Anita Park, had contended in a previous points-paying prep. But Sparky Ville is expected to remain going one turn, and Coliseum, a distant third having donned some new equipment, didn't inspire a return to two turns. Making his second start, Dessman, Bob Baffert's other entry, looked like a winner mid-stretch before tracked down late. If there's any horse leaving the San Vicente worth keeping an eye on, it's the less experienced runner who hasn't had his chance in an official prep. Well Defined will have to do more before we can forget about his 12th-place finish in the Breeders' Cup Juvenile, his only race outside of Florida. But the Kathleen O'Connell trainee is trending in the right direction and seems a standout among need-the-lead types on the Derby trail. On the other hand, Knicks Go will be interesting moving forward given he already holds 18 Derby qualifying points from last season but has missed the board in his last two races, finishing 11th in the Kentucky Jockey Club Stakes (G2) in November before fifth in the Sam F. Davis. Kentucky Wildcat, the runner-up in the Sam F. Davis, has been taken off the Kentucky Derby trail. Trained by Thomas Albertrani and owned by Godolphin, 3-year old son of Tapit is expected to have surgery to repair a condylar fracture in his right foreleg. The Sam F. Davis marked his graded stakes debut and his first race of his sophomore season. As expected, Pool 2 of the Kentucky Derby Future Wager closed on Sunday with "All Other 3-Year-Olds" as the favorite. Odds were the same as when the pool opened, 5-2, whereas Game Winner moved down slightly from 6-1 to 5-1 as the top individual choice. Take a look at the full list of prices below. Other Future Wager opportunities run from March 8-10 and April 5-7.